Focus (1996) describes how corporations in America lose profits by focusing on growth. It explains what the leading management strategies of corporations are and why they are wrong. 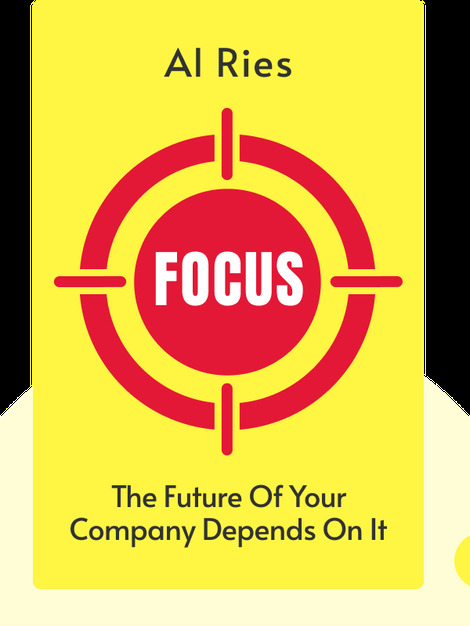 Additionally, it elaborates on what strategies corporations should adopt instead, and how they can focus their company for greater success. 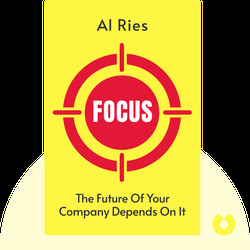 Al Ries is a marketing professional and author. He founded a successful consulting firm and has written a number of bestselling books, such as The 22 Immutable Laws of Marketing and The Fall of Advertising and the Rise of PR.